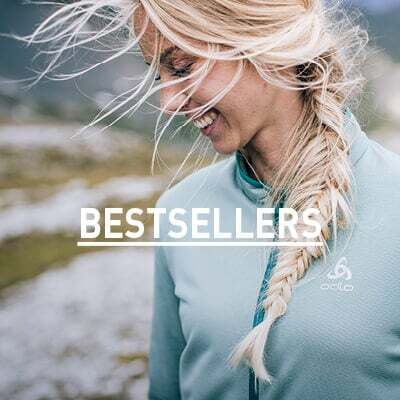 Move faster and explore new territory with the Velocity jacket for women from Odlo. Designed for Nordic disciplines, this performance jacket is built to give you multifunctional use when you’re pushing your limits. With Seamless Velocity technology, you can experience the benefits of functional zones which offer high moisture management on the trails. 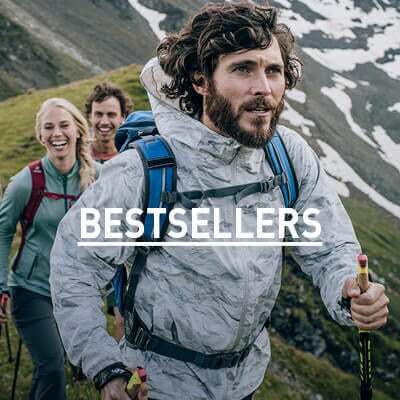 Windproof material provides increased protection against wayward wintry winds and a body-fit design ensures there’s no bulk to slow you down. Keep up the pace this winter with the Velocity jacket for women from Odlo.